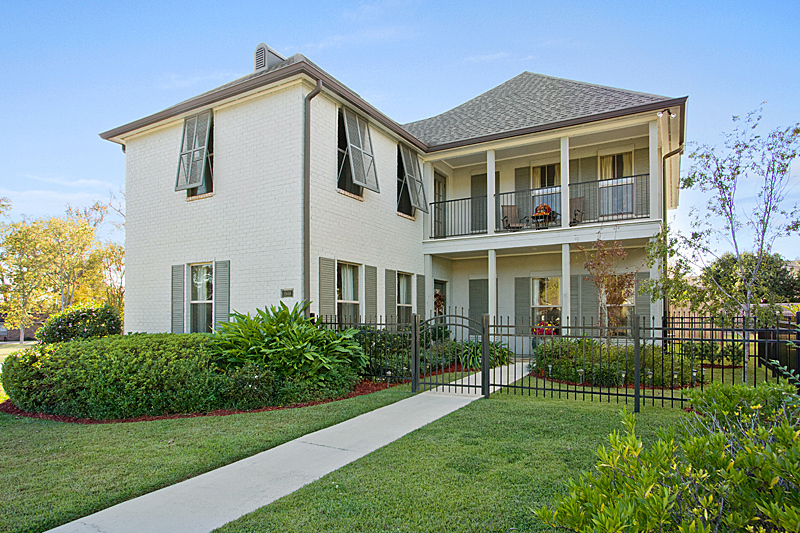 This New Orleans style home overlooking the lake has everything and more. Beautiful wood floors throughout the large living room with fireplace along with the seperate dining room overlooking the amazing backyard. Completely covered Gazebo with a flat screen tv, swing, and a firepit for chilly Baton Rouge nights. Master suite downstairs is made for a queen with a large walk in closet, custom framed mirrors, tiled shower and much more.Kitchen features a breakfast area off to the side plus granite countertops and a large granite topped island. This home has everything you are looking for and much more so hurry and schedule your showing! Call Tim at 225-301-7467 or visit buyorsellbatonrougehomes.com for more information!